California Dream starts flowering soon after 12/12 and continues progressively at a regular pace. 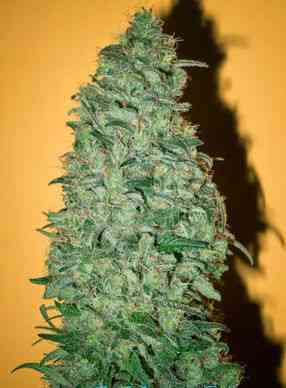 The plants are very similar in appearance and height, which means you can rely on steady results when growing from seeds. 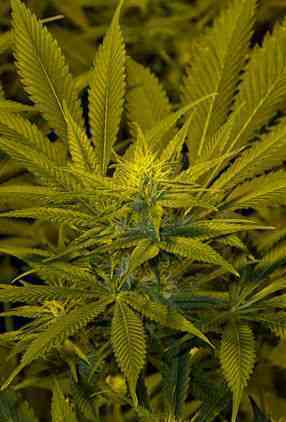 Under a standard 3-4 week vegetative time in soil with 400-600W HPS/m2 they tend to stretch to approx. 1 meter (3.3 feet) with little variation. The attractive buds have a typical conical shape with towers of resiny calyxes. Some buds are denser than others but the differences are minimal. This strain may have good potential for SCROG. 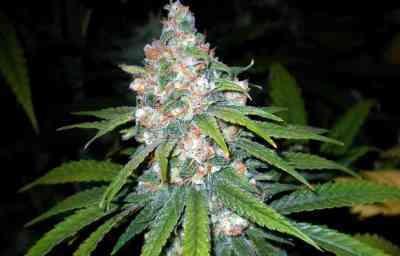 California Dream prefers to grow in a balanced soil mix without excessive nitrogen content, and hot organic mixes with bat guano, etc. should be avoided. In a sea of green set-up it may be best to prune the shoots at the bottom three internodes to strengthen the top branches. 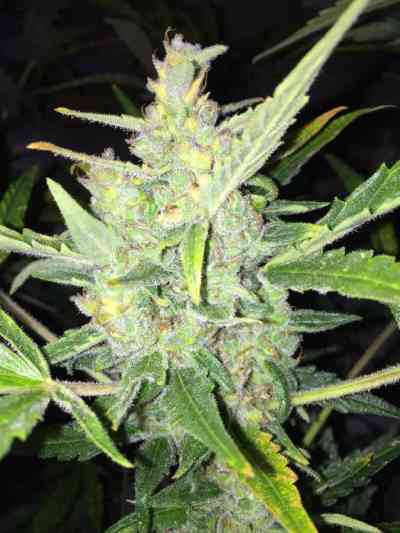 Resin production is reliable among all plants and the buds are easy to trim after harvest. Mold resistance tends to be high. 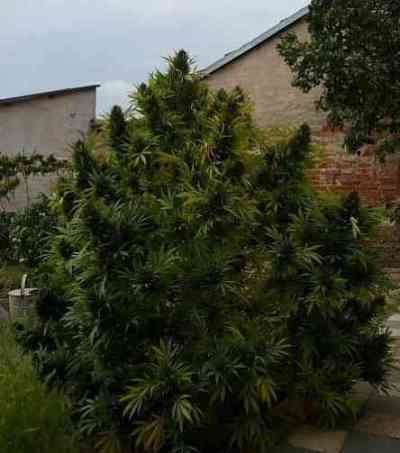 Outdoors, California Dream can be grown in temperate regions as long as the weather does not turn before the harvesting date, around the middle of September. 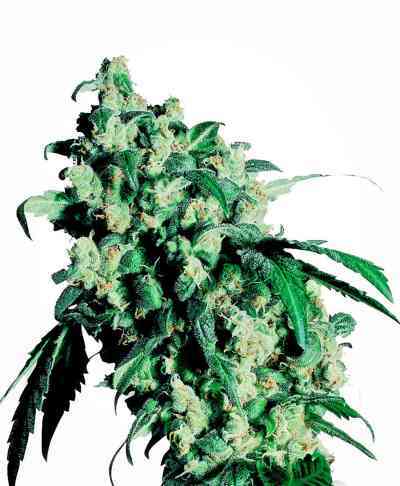 The effects are quick-hitting, producing an all-round high that can be felt in both body and mind. The stone leaves a sense of well-being and reflects the balanced yet stimulating power of its parentage. It may inspire you to hang loose and take a mind vacation, or motivate you to have fun with friends. This is a promising strain to try out. Aroma: Slightly skunky with a touch of mint, herbal candy.